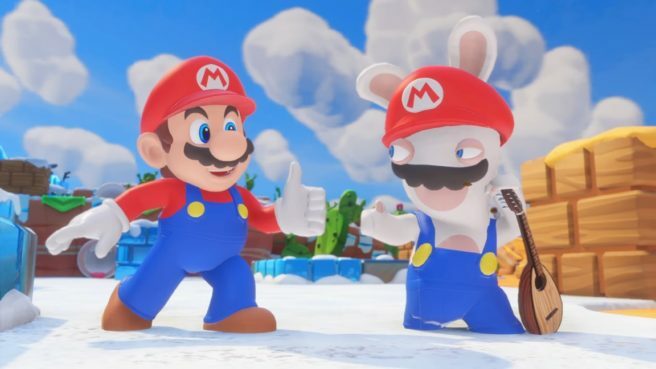 Best Buy is currently running a special, offering a free copy of Mario + Rabbids Kingdom Battle with the purchase of a Switch. The offer lasts until August 25. You can place an order here.